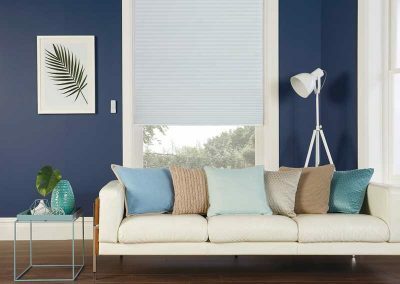 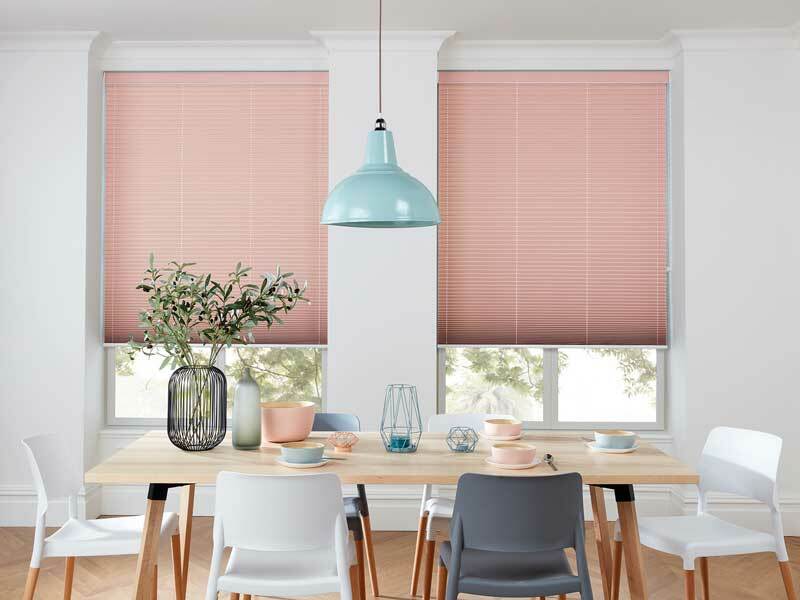 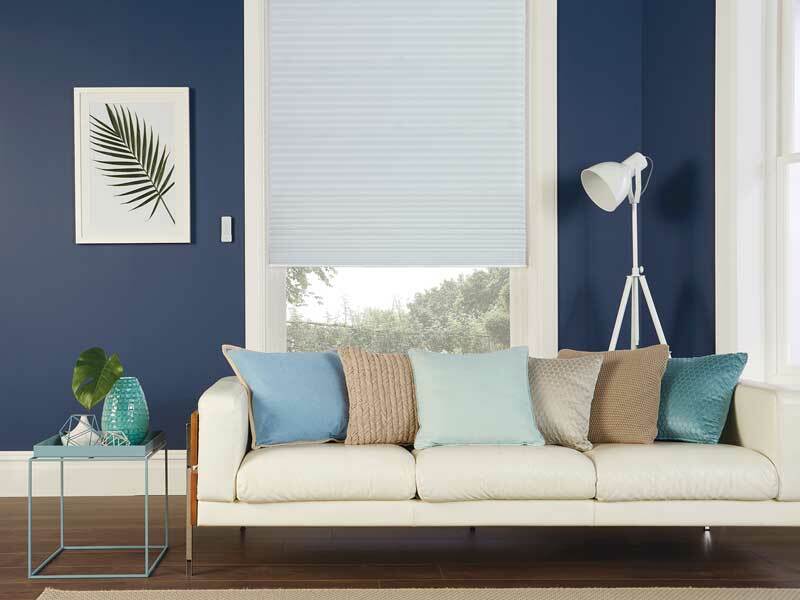 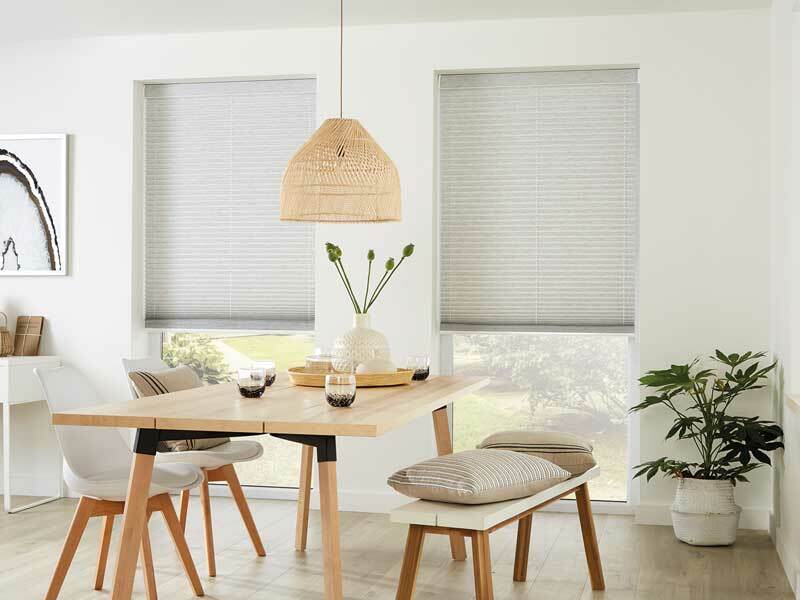 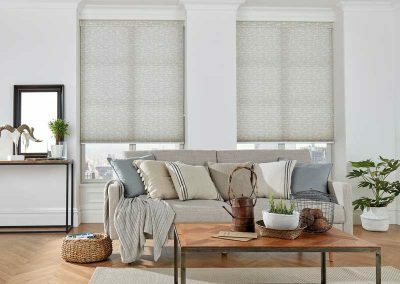 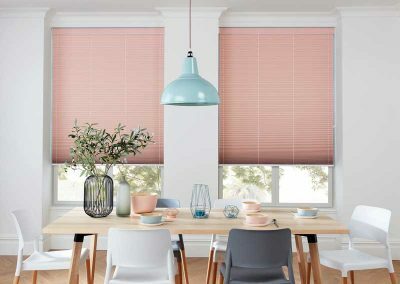 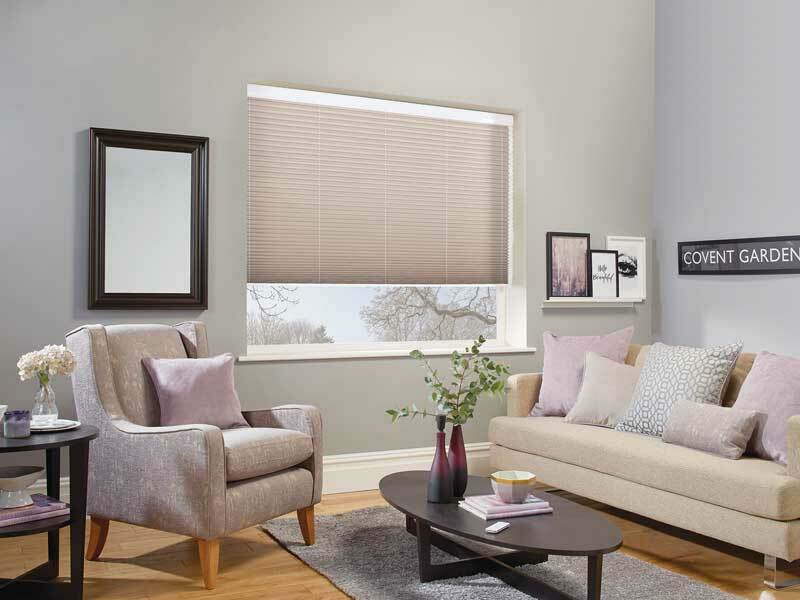 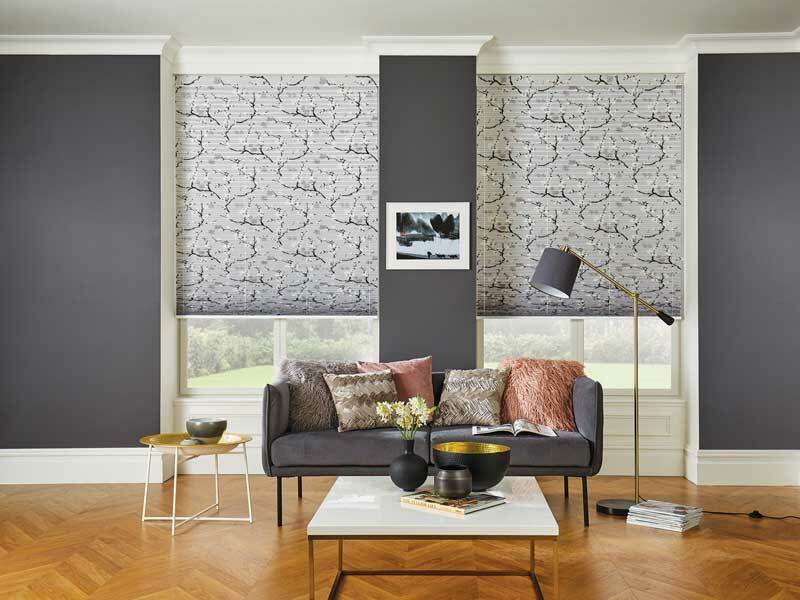 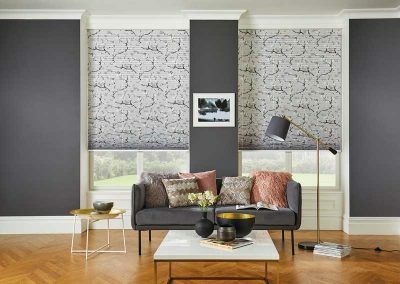 Unipleat Blinds are the latest modern Pleated Blind fabrics, now available at Galaxy Blinds. Similar to the Roof Blinds, the Unipleat comes in a 20 mm pleat and 85 % of the fabrics are ASC(Advanced Solar control). 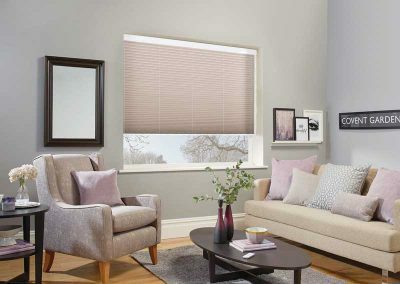 Unipleat Blinds are the latest modern Pleated Blind fabrics, now available at Galaxy Blinds. 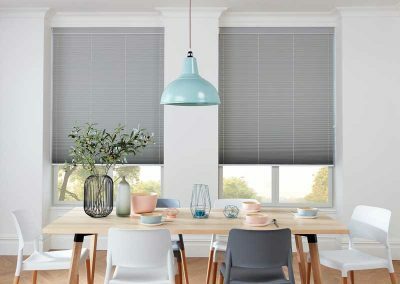 Similar to the Roof Blinds, the Unipleat comes in a 20 mm pleat and 85 % of the fabrics are ASC(Advanced Solar control). 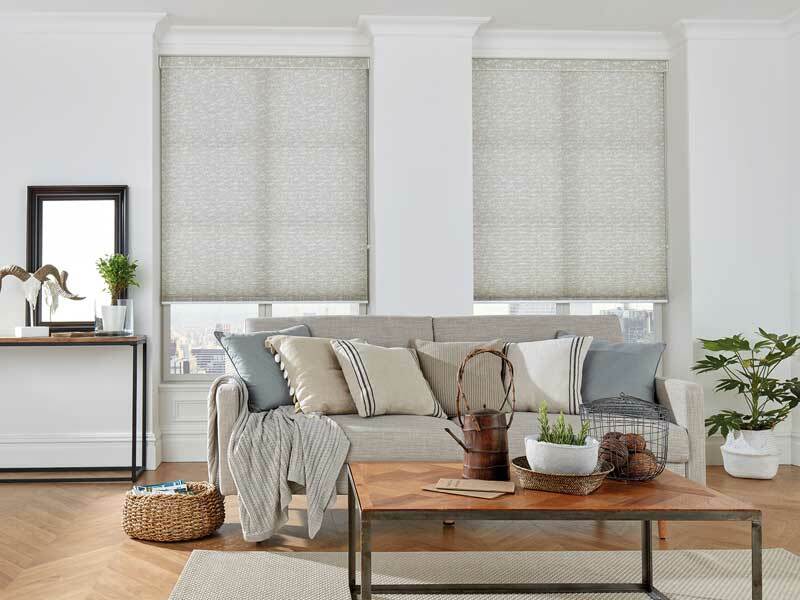 These Fabrics improve the energy efficiency in your home by keeping the heat in during Winter and your home cool in Summer. 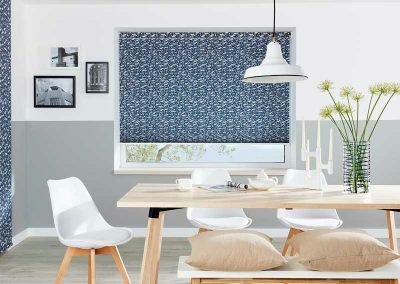 There are dedicated performance fabrics also available. 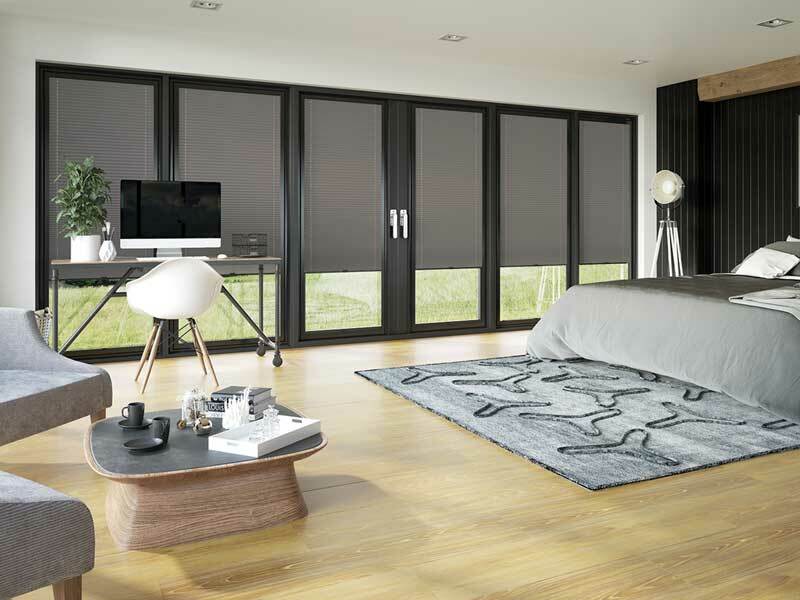 Flame Retardant for Kitchens and Blackout for Bedrooms or the study. 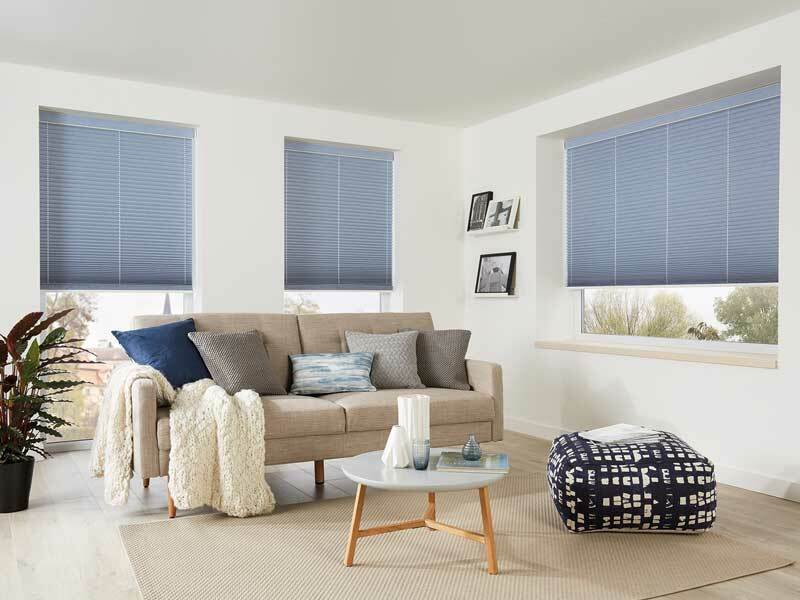 To View the full Unipleat Range call today.